One thing I know is 100% true about afro hair, is that we have a lot of choice when it comes to hairstyles. What I also know is true is that a person with afro-textured hair may choose a hairstyle, such as locs, because it helps naturally maintain the hair’s afro-texture as well as being a style of ease. So doesn’t it follow that hairstyle choice can be connected to race? My 10th, 11th and 12th Afro Archives On Air episodes are dedicated to locs. 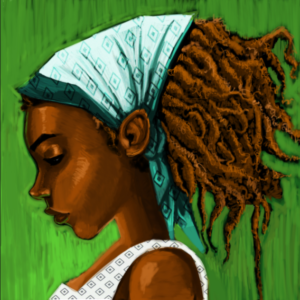 Show 10 is titled “Locs It To You?”and in this episode I wanted to begin to explore locs as a hairstyle choice. I interviewed some friends with locs (traditional dreadlocks, free-forming dreadlocks and sister locs). 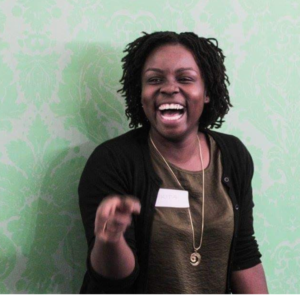 This included friends from different cultural backgrounds because I want to bring out the experience of the black woman through comparison with others. 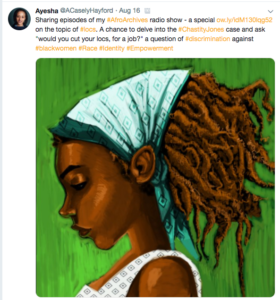 What I did was enough to show the sense of empowerment and racial identity that black women of African descent feel by wearing their hair in locs, and how this is not a sentiment for a woman who is not of African descent. 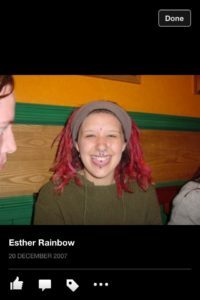 In our podcast my best friend Esther, of English descent, expressed feeling more herself and more in touch with her identity by getting rid of the locs. 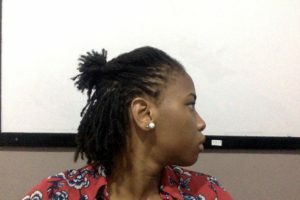 Comparing this with Audrey, Bakita and Rebekah the link between locs, culture and identity is clear. 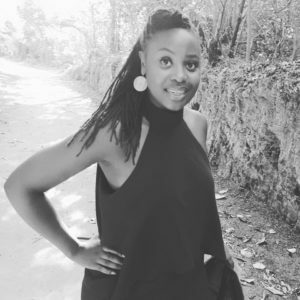 On the podcast, Audrey, Bakita, Esther and Rebekah share with us their experiences and views, so we can all get a better idea and information about locs as a hairstyle choice. 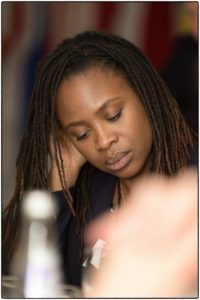 They help us to see the link between locs as a hairstyle choice that is connected to race. 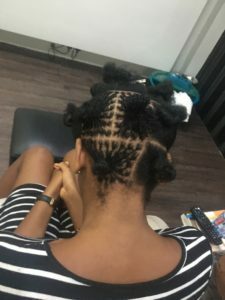 Have a listen to the podcast and see what your own feelings are on the connection between hairstyle choices and race. My guests pick their playlists on all the shows. I love the playlist for this episode because it is chilled and warm. Have a listen here. I invited my guests to comment on the Chastity Jones case. I’m obsessed with this case. As far as I am concerned, it is a complete madness. 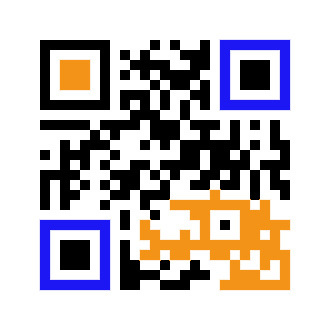 If you don’t know about it, I’ve done a podcast on that too, right here. 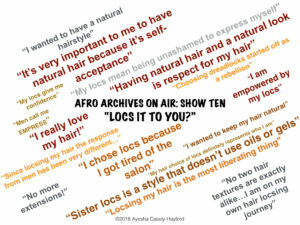 To conclude, in my Afro Archives show podcast episode 10 “Locs It To You?” Audrey, Bakita, Rebekah and Esther share their views on locs and give us some music via Afro Archives on Wandsworth radio. Have a listen to the podcast and join the conversation. You can also read what my guests had to say on why they wear their in locs via the individual magazine editions for Audrey, Bakita, and Rebekah. Locs it to you? Whatever you want it to be. Be You.